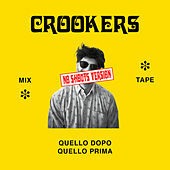 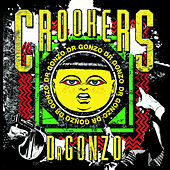 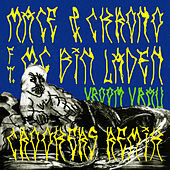 Milan's fine threads must have made Italian house duo Crookers feel itchy. 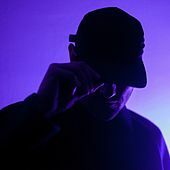 What else could explain for the band's wiggly, wriggly grooves, perfect examples of a style rightly dubbed "fidget house"? 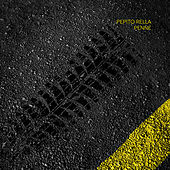 The pair got its start in 2005 with remixes and an EP for Italy's small P-House label, but it was their remixes -- along with their sweat-and-Campari-soaked DJ sets -- that eased their entry into the indie and electro scenes. 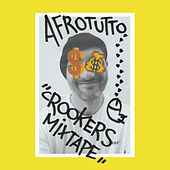 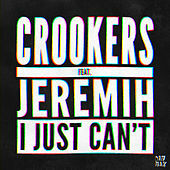 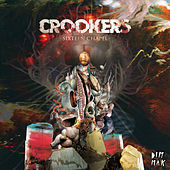 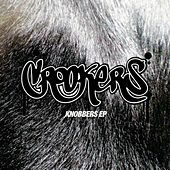 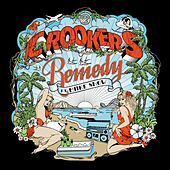 What sets Crookers apart from many of their peers is their versatility. 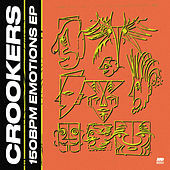 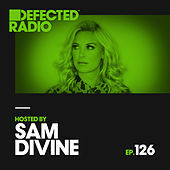 While commissions from the likes of Moby and the Chemical Brothers secured its club cred, the duo has also shown a facility for eking out acid-house bangers from rockers like the Whip or translating Brazilian funk carioca for European tastes. 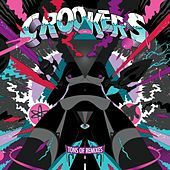 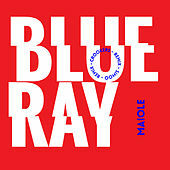 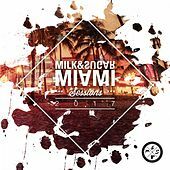 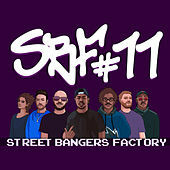 Without a doubt, this is party music: big, brash and gleefully dumb, battered by spasmodic funk and littered with vocal snippets and vintage samples. 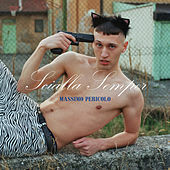 Its message is simple: Don't wear your Prada to this rave.